The Prodivers team at Lily Beach Maldives have recently had a rather unusual happening…they woke to find that the oceanic currents had brought in a huge ghostnet …along with resident sargassum frogfish! 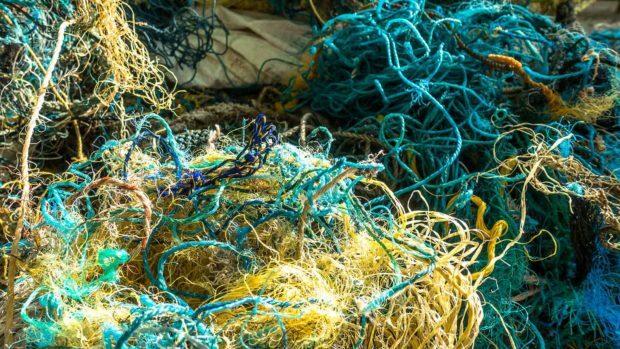 Ghostnets are discarded fishing nets drifting in the World’s oceans, and the little frogfish had confused this net with sargassum seaweed – their usual floating oceanic home. 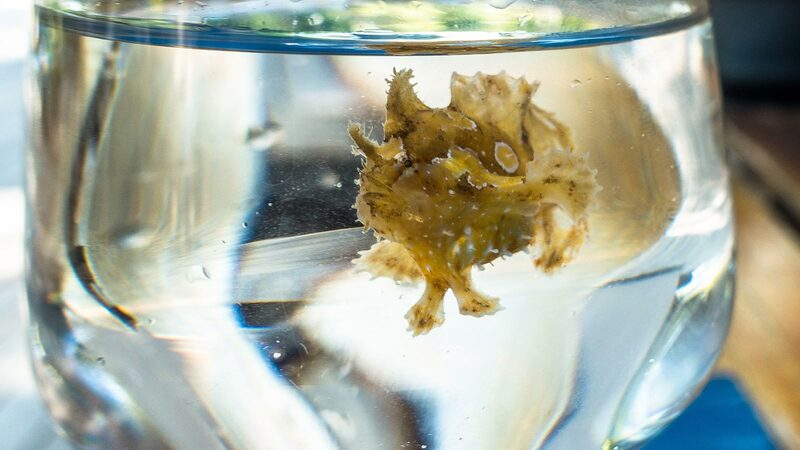 The sargassum frogfish are fascinating little creatures – they can ingest prey up to their own size! 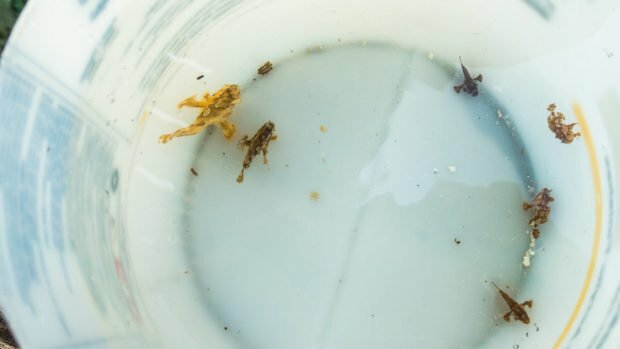 They are extremely well camouflaged and therefore very difficult to spot. The team searched the net and found six of these fish still alive, they were returned to the ocean where they belong and we hope they find a nice new home.